Is the United States, in its fight against terror and pursuit of Osama Bin Laden, recklessly creating conditions in Central Asia to produce the next Bin Laden? Matthew Crosston studies this controversial argument in his political analysis of US foreign policy on Central Asia. He looks specifically at the 'no-man's land nexus' connecting Tajikistan, Uzbekistan and Kyrgyzstan and the heart of Central Asian Islamic radicalism - the Fergana Valley. 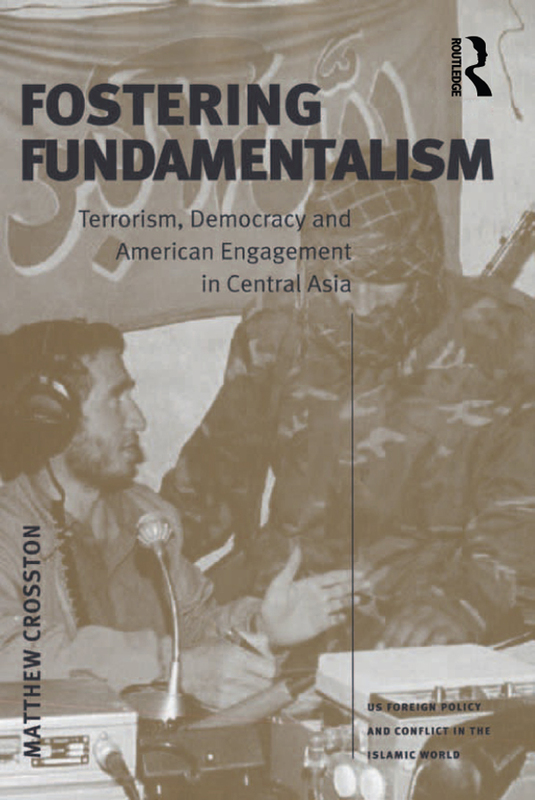 This book breaks new ground by examining in unflinching detail the unwitting role US foreign policy plays in fomenting that 'hot zone' and extremism, producing a new generation of Islamic radicals. University courses that deal with US foreign policy, international security, terrorism and/or Eurasian politics will want to make this book required reading. Wonka Vision: Spreading Democracy or Seeding New Terror?